The views are unreal!! All the staff are fantastic, can’t wait to return again soon. Value for money. The location is perfect. The apartment was clean and comfortable, especially the beds and we had everything we needed. The hotel staff are friendly and helpful. location right on the sea front and near to all amenities. Very comfortable and well equipped. Antonio’s welcome. The location. The apartment was spotless. The view was breathtaking. Great location and fantastic views from the balcony. 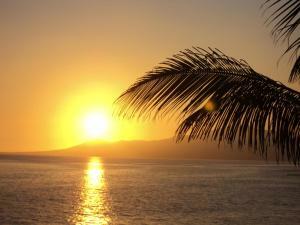 The staff are all very helpful and friendly, the place is spotlessly clean and comfortable beds. We would definitely stay again and recommend. 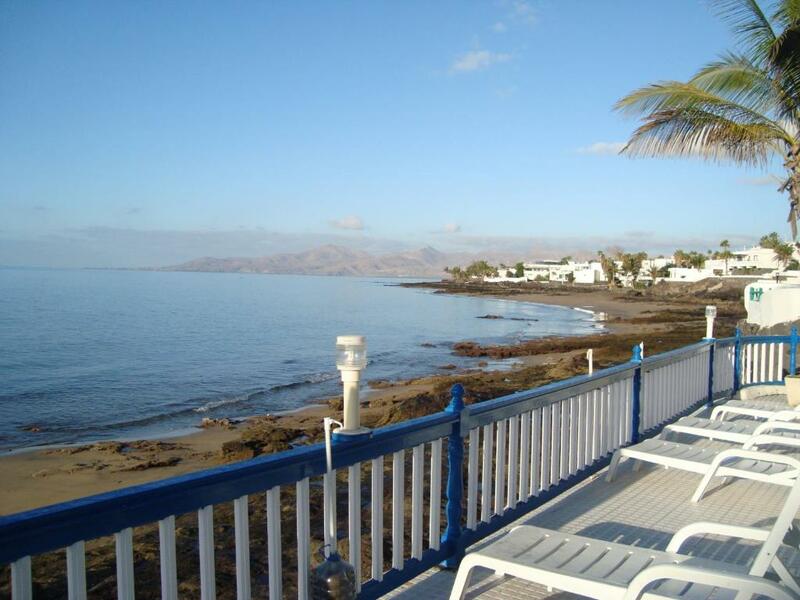 Perfect location, serenely peaceful, with a beautiful setting overlooking the ocean. The View is amazing, comfy beds, very quite spot for a relaxing holiday, but still close to everything. Spotless clean. This apartment is all about the amazing location and it certainly lives up to that, the beds were very comfi and the kitchen utensils all new and excellent quality. 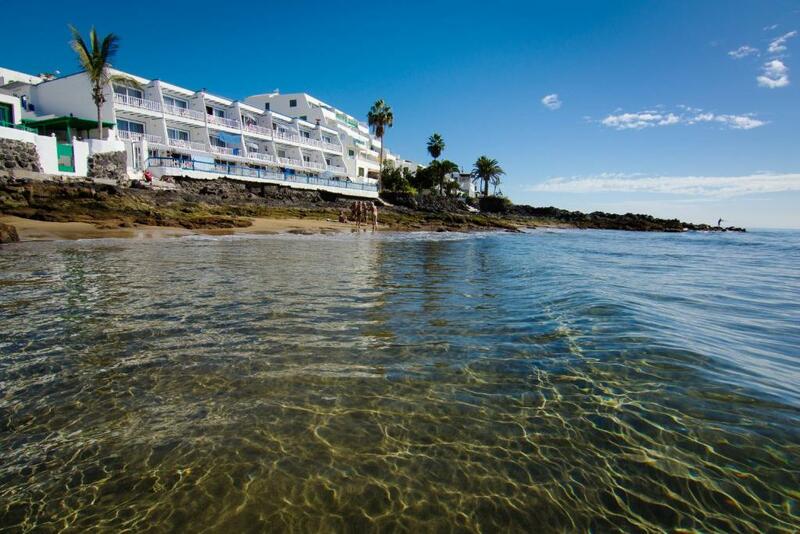 Lock in a great price for Apartamentos Cabrera – rated 9.3 by recent guests! Apartamentos Cabrera This rating is a reflection of how the property compares to the industry standard when it comes to price, facilities and services available. It's based on a self-evaluation by the property. Use this rating to help choose your stay! Set next to Puerto del Carmen Beach, Apartamentos Cabrera overlooks the Atlantic Ocean, Isla de Lobos, Fuerteventura and the mountains. Its apartments feature free Wi-Fi and a balcony. Offering ocean views, Cabrera Apartments have simple, functional design. They all offer satellite TV and a safe. The kitchenette includes a kettle, microwave and fridge. 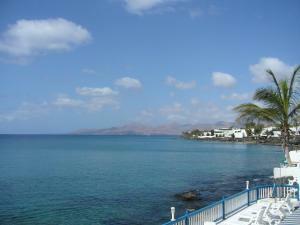 The Cabrera complex is just 150 feet from one of Lanzarote’s main streets, Avenida de las Playas. It offers a wide range of bars, restaurants and shops. 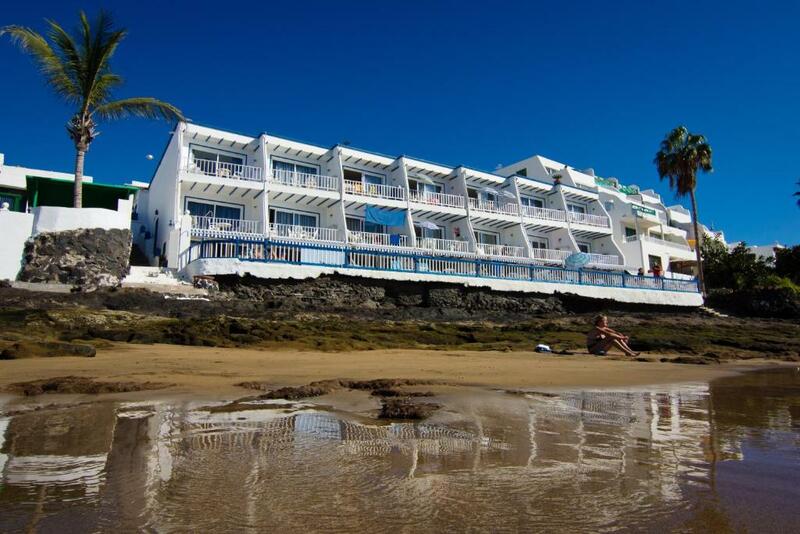 Apartamentos Cabrera is next to Playa Grande Beach and Pocillos Beach. 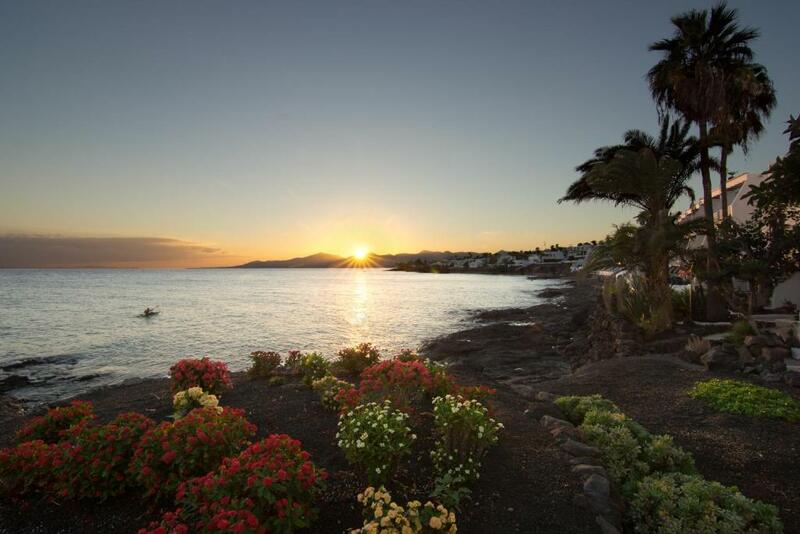 Lanzarote Golf Resort is 1.9 mi away and Lanzarote Airport is within a 10-minute drive. This property also has one of the top-rated locations in Puerto del Carmen! Guests are happier about it compared to other properties in the area. 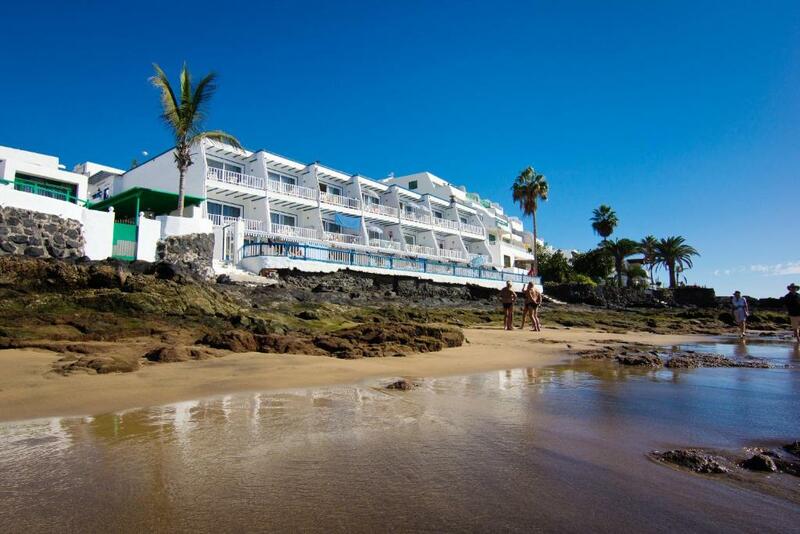 뀐 Located in the top-rated area in Puerto del Carmen, this property has an excellent location score of 9.8! When would you like to stay at Apartamentos Cabrera? 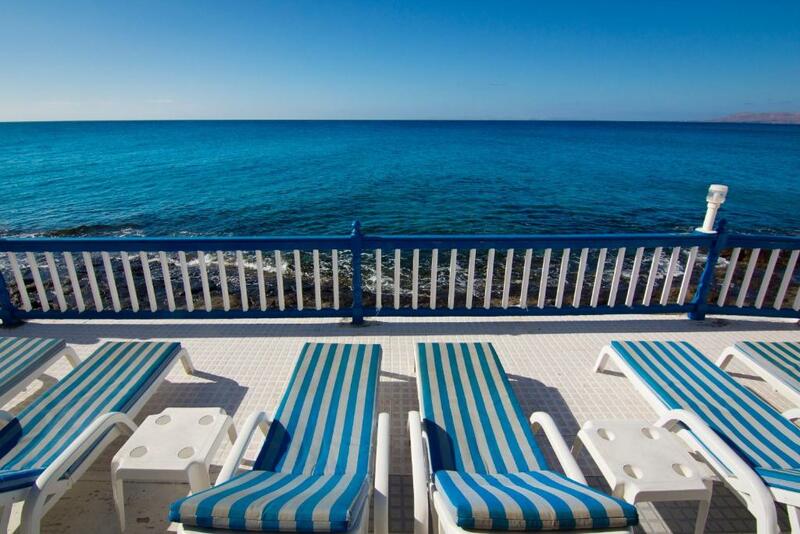 This apartment offers fantastic views of the Atlantic Ocean. It has 1 twin bedroom, a bathroom with shower and spacious living-dining area with a fully-equipped kitchenette. Offering views of the Atlantic Ocean, this studio provide a lounge area with a fully-equipped kitchenette. Studio includes a bathroom with shower. This apartment has a sofa, kitchenette and seating area. House Rules Apartamentos Cabrera takes special requests – add in the next step! Apartamentos Cabrera accepts these cards and reserves the right to temporarily hold an amount prior to arrival. Guests are kindly requested to inform the hotel in advance of their estimated time of arrival. This can be noted in the Comments Box during booking or by contacting the hotel using the contact details found in the booking confirmation. Please inform Apartamentos Cabrera of your expected arrival time in advance. You can use the Special Requests box when booking, or contact the property directly using the contact details in your confirmation. Fantastic view what's not to love!. The Apartment was in a good location. We were on the 3rd floor with a perfect view of the sea. It was so peaceful. The beds were very comfortable. The apartment was spotless. Most relaxing holiday I have had in ages. My second visit to Cabrera apartments. Lovely comfortable clean apartment with the most amazing uninterrupted sea views. Lovely staff and perfect for couples, friends and solo travellers. I'll be back ! Beautiful balcony overlooking the beach-fantastic .The sound of the sea every morning when we woke up was fabulous.Lovely location & great staff too. Ground floor guests placing towels on the terrace sunbeds and booking them for the day even if they don't use them. Small signs are present prohibiting this but larger signage and monitoring is needed. Almost everything! The view is spectacular and the sound of the ocean good for the soul. Bright and sunny apartment. Location is wonderful, close to shops and good restaurants. Staff are very friendly and the place is spotless. Would return.